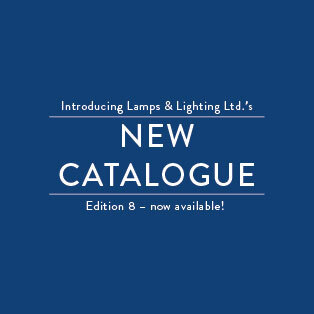 New Catalogue now available! Request yours now. The eighth edition of our comprehensive catalogue has been in development for a number of months, though now we are expecting its arrival on 20th March. We’re very pleased with the catalogue and the diverse range of products and offering it contains. As such we are keenly anticipating its arrival and subsequent distribution to our valued clients. The catalogue has been designed to complement our website and in the interest of familiarity the products are categorised in the same manner. Interior luminaires precede exterior, as is common with our website product navigation; similarly all sub-categories present on our website, make an appearance in our catalogue. Aside from products our catalogue also contains helpful technical information about food lighting, ingress protection (IP) ratings, impact resistance (IK) ratings, a comprehensive technical glossary and crucially, details of the intelligent lighting management controls systems we can offer. 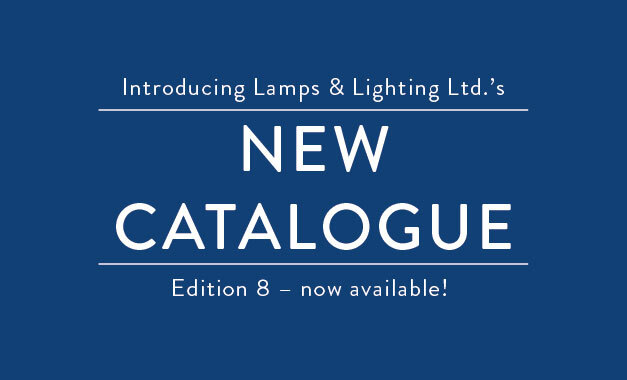 To request your copy of the Lamps & Lighting Catalogue (Edition 8) contact a member of our team directly by email or telephone, alternatively send us an enquiry via our contact page.